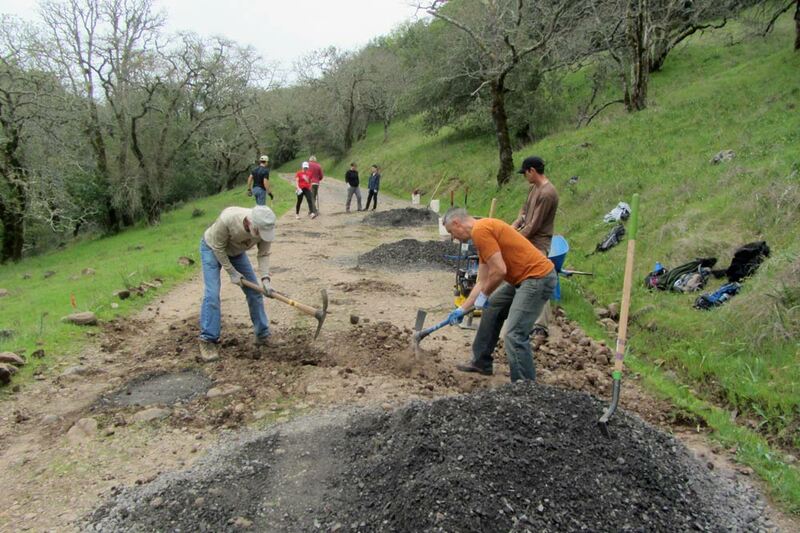 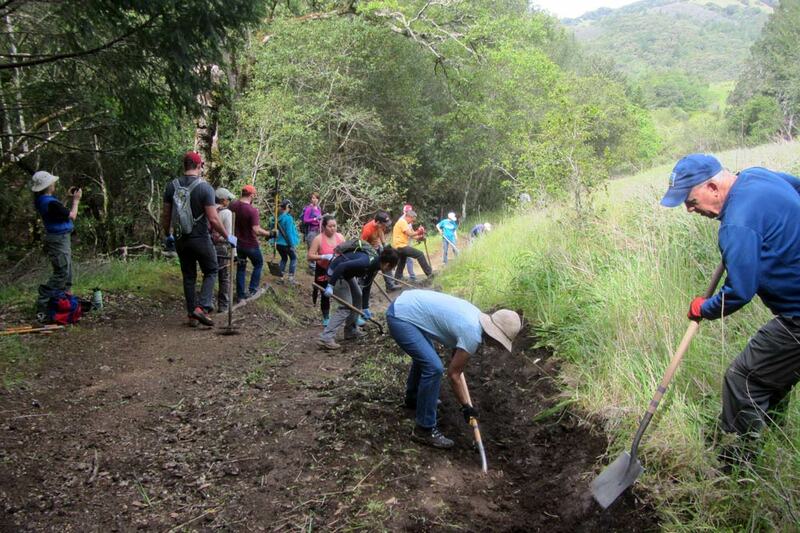 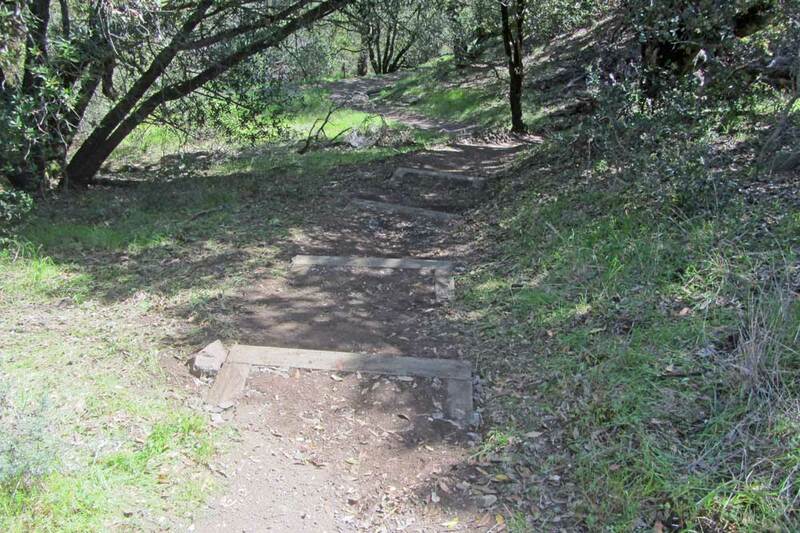 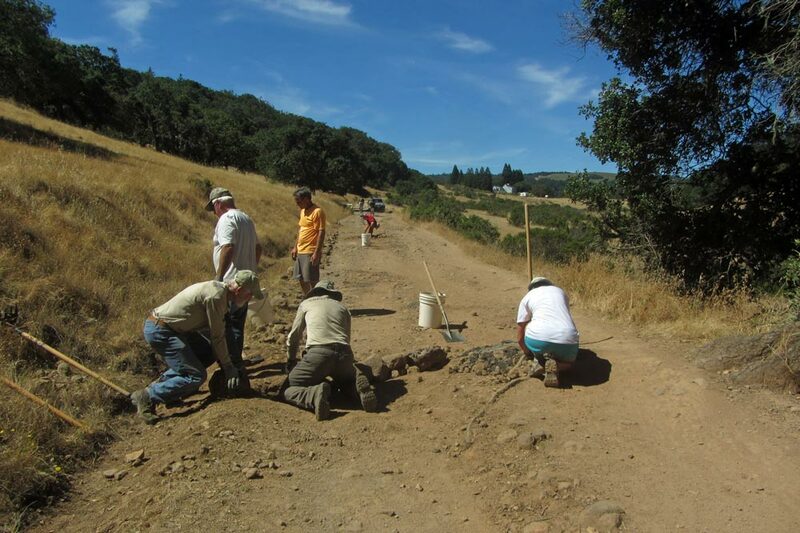 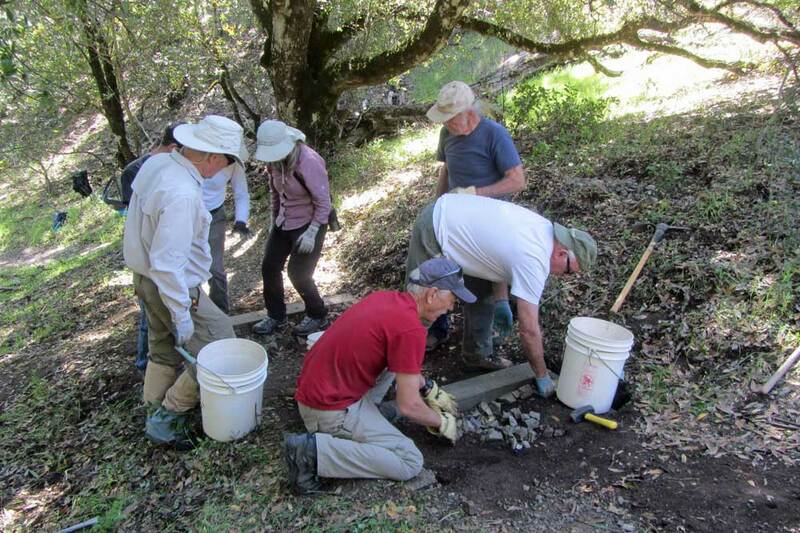 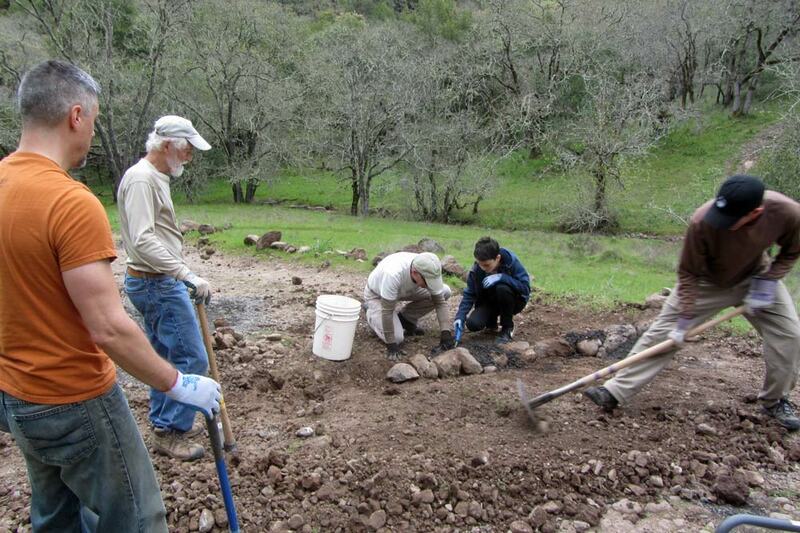 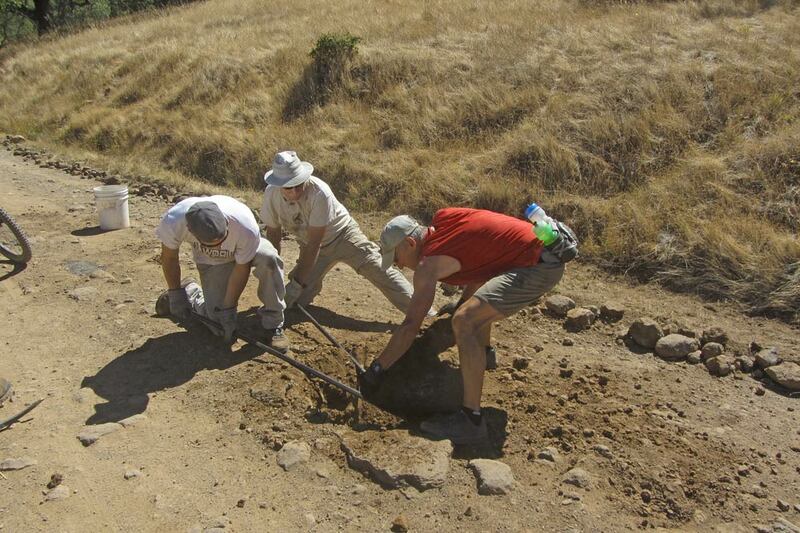 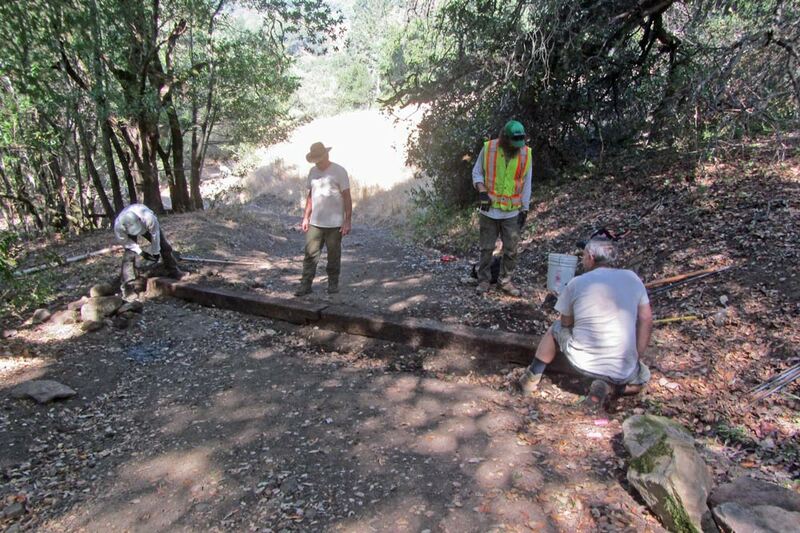 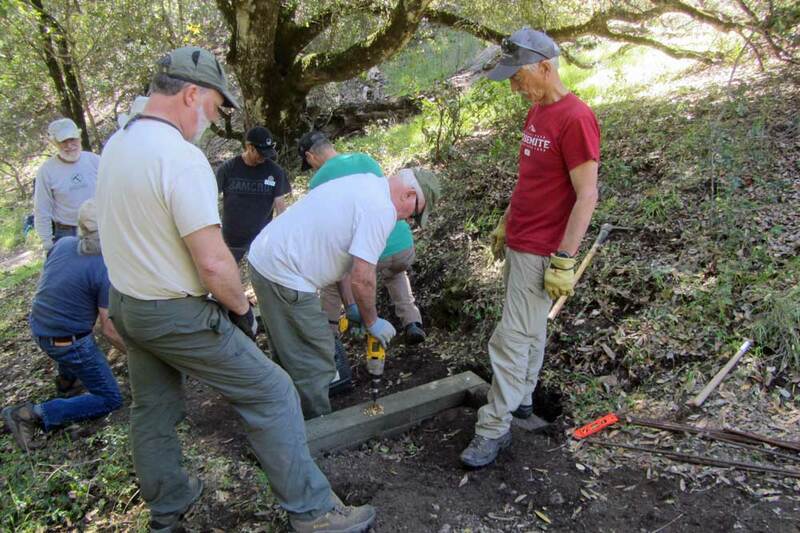 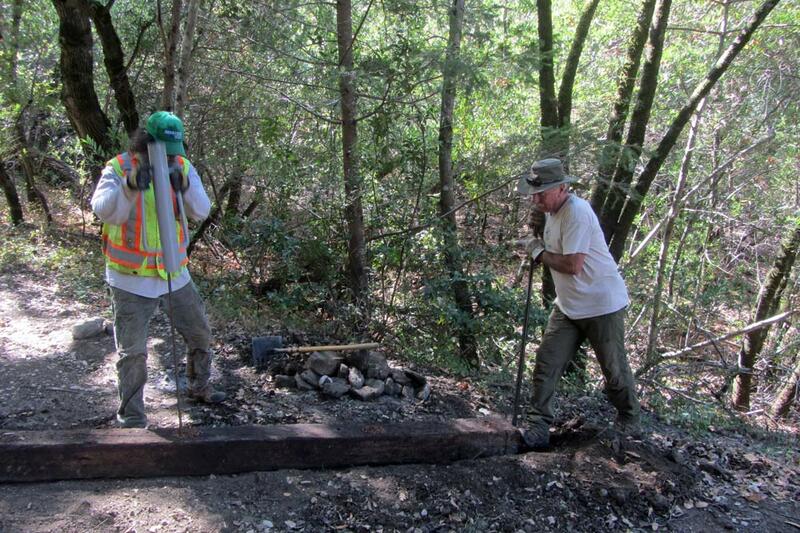 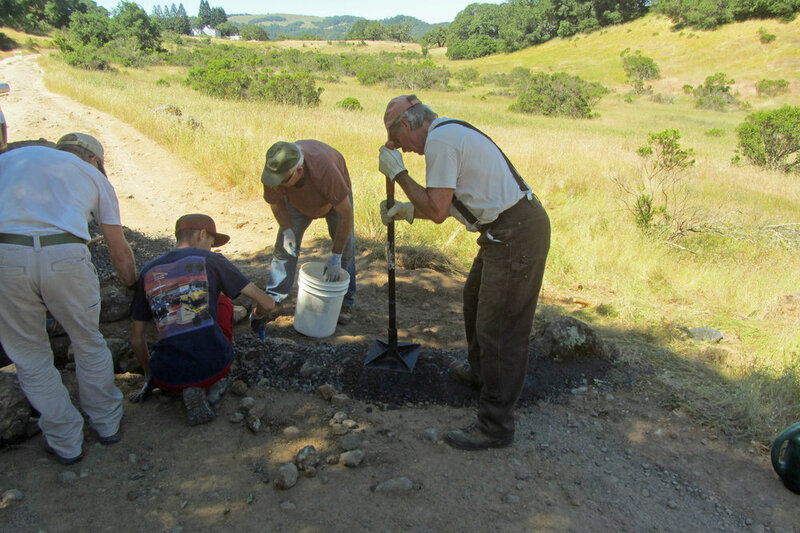 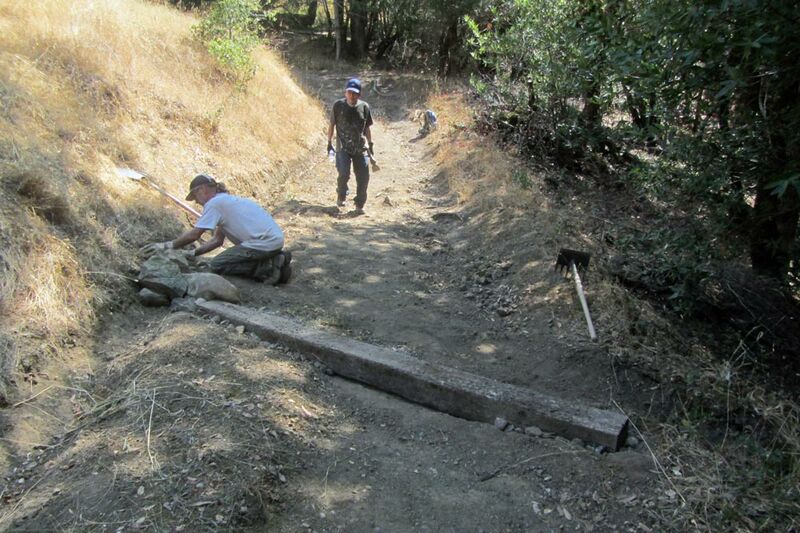 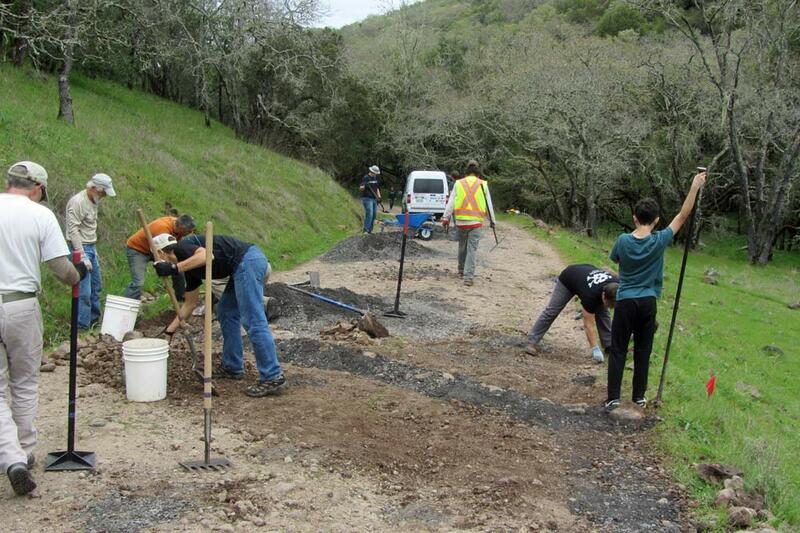 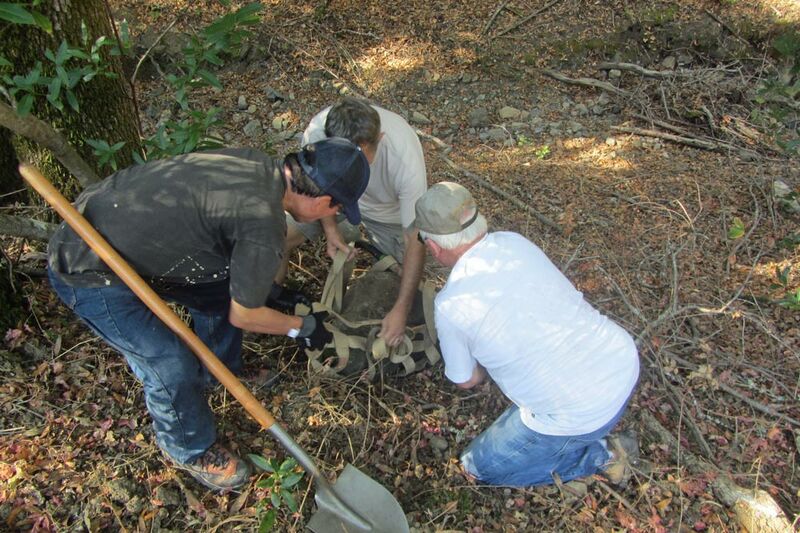 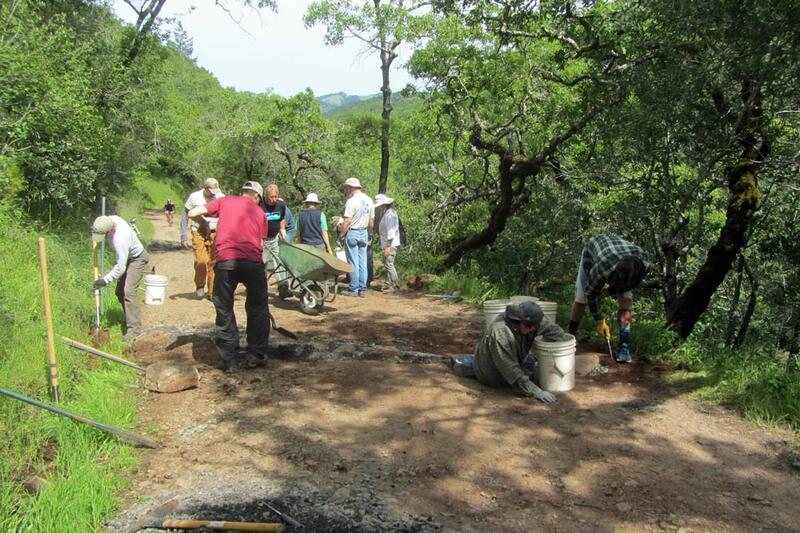 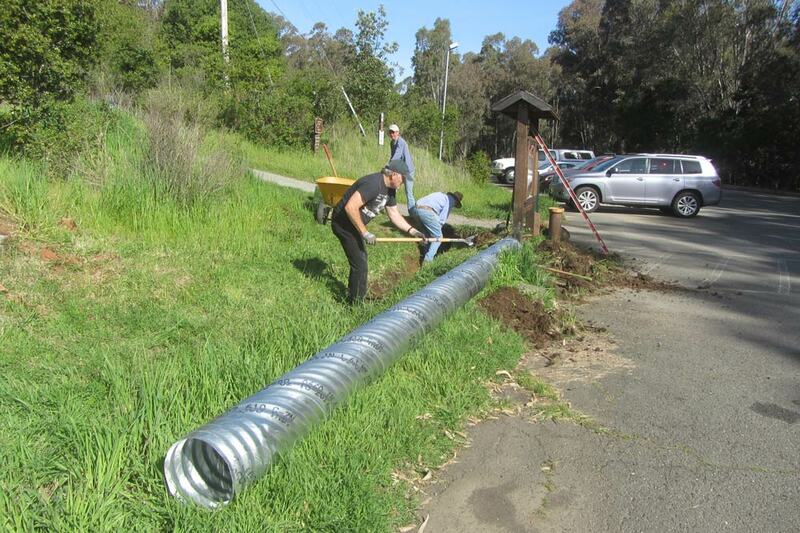 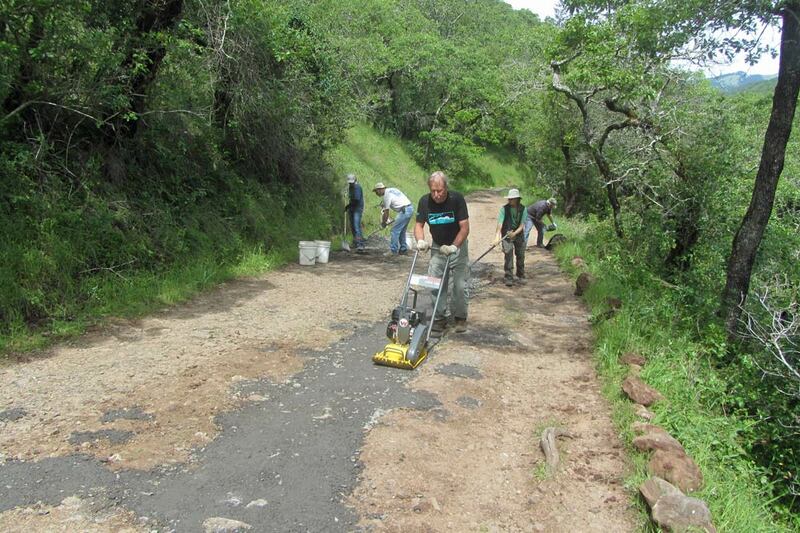 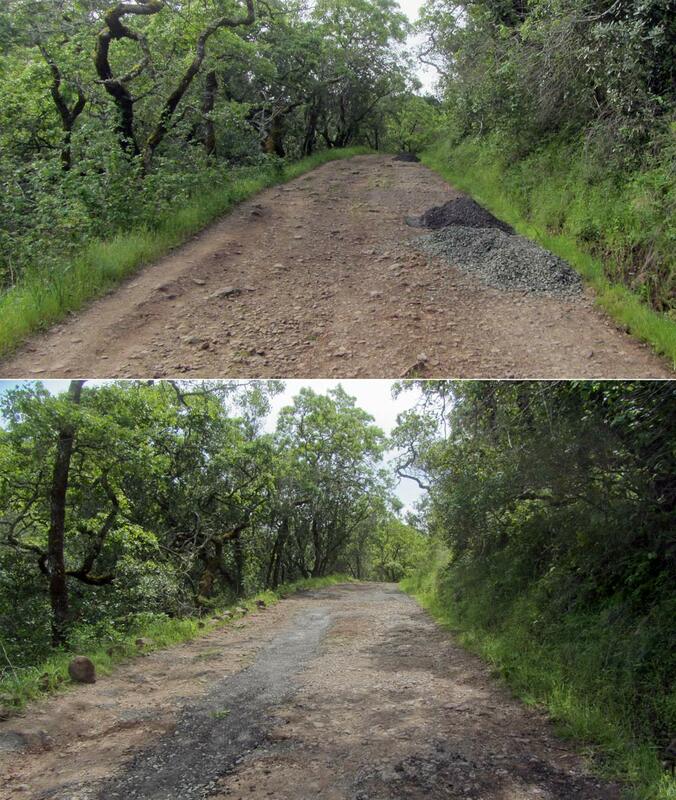 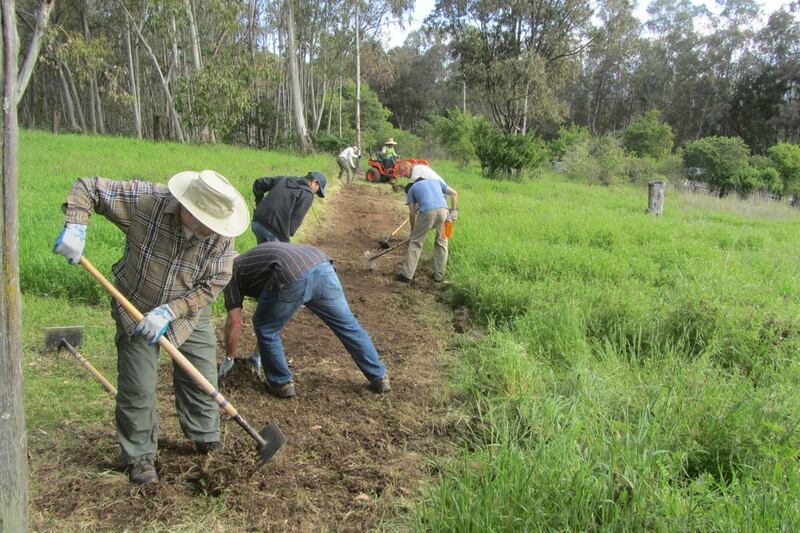 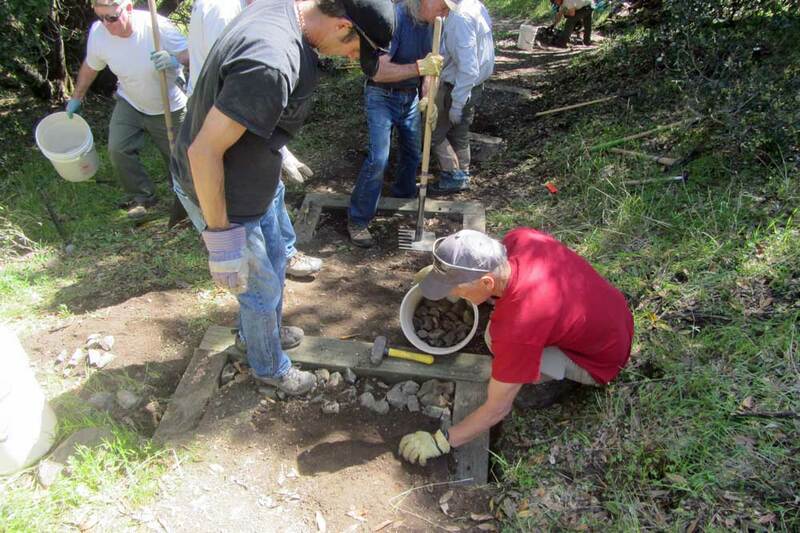 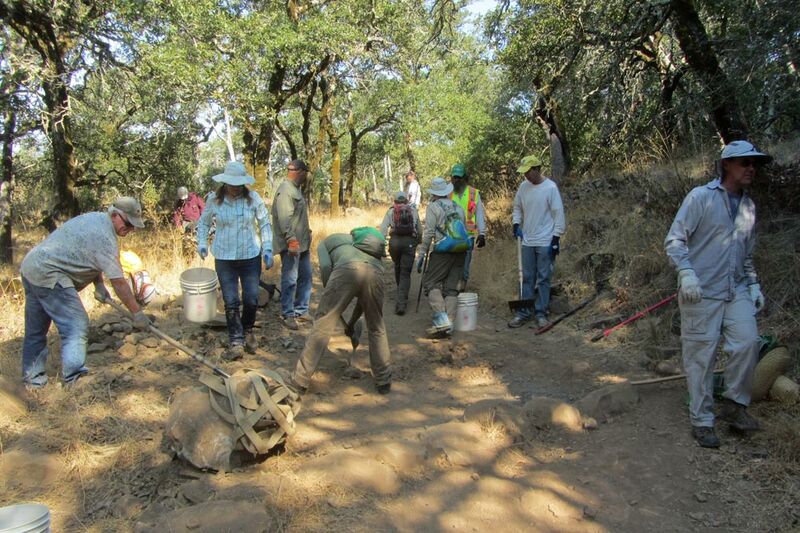 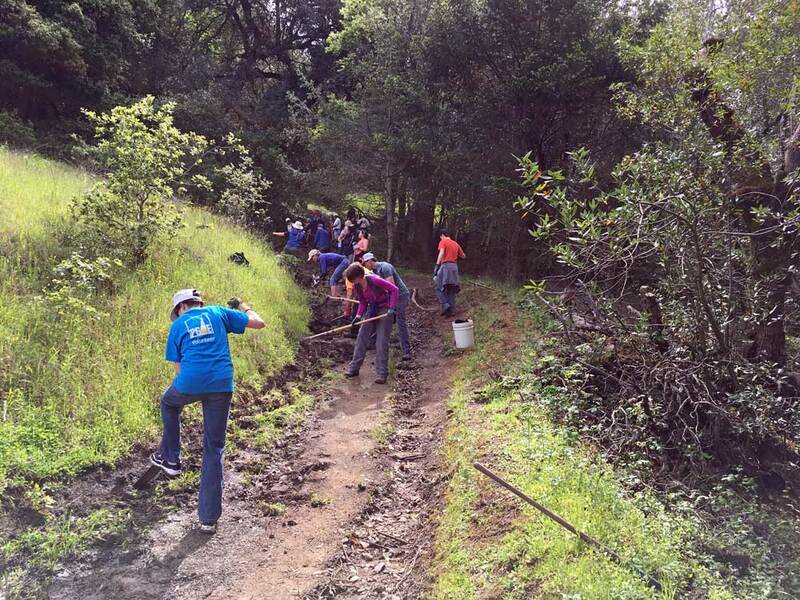 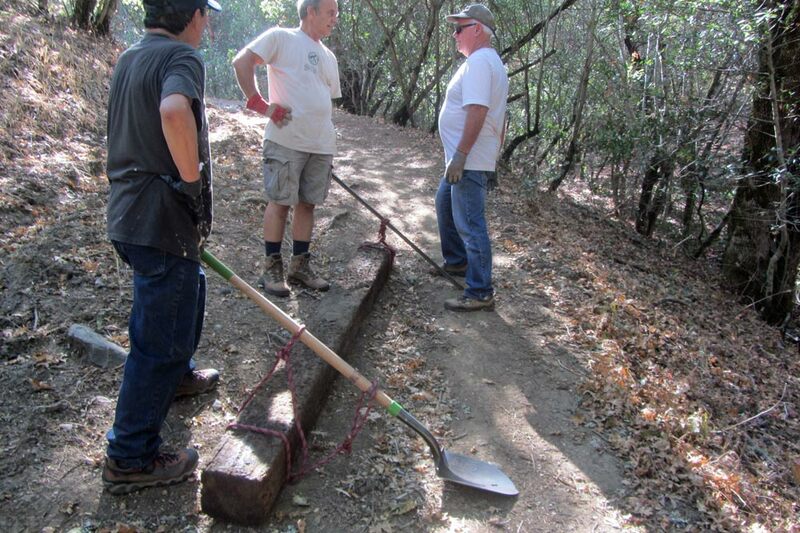 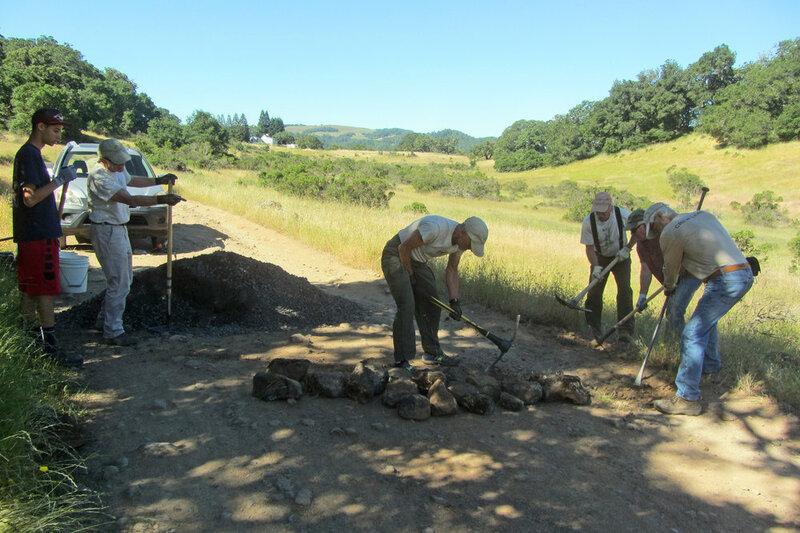 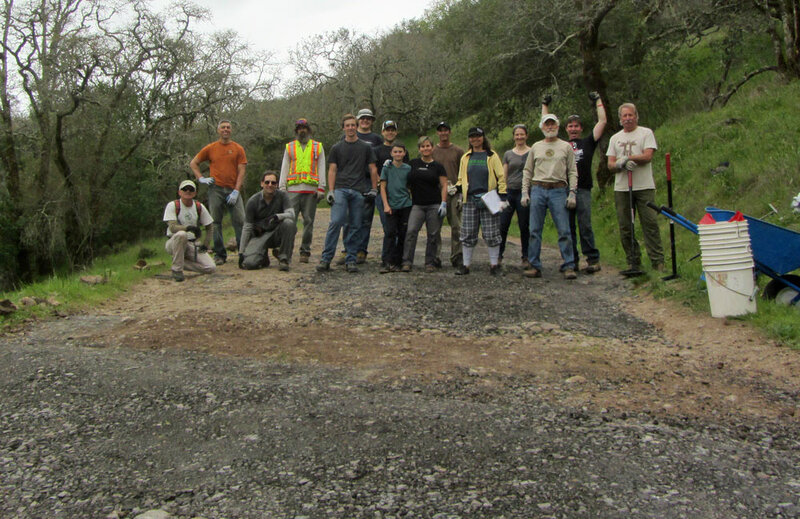 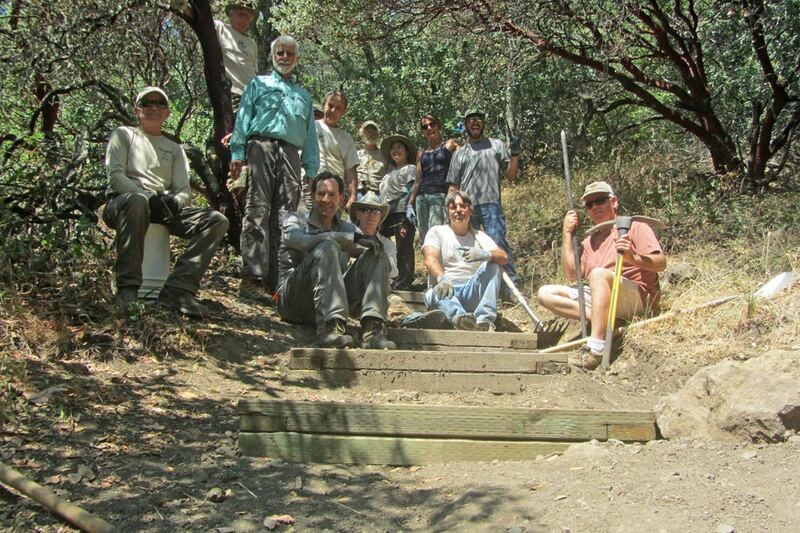 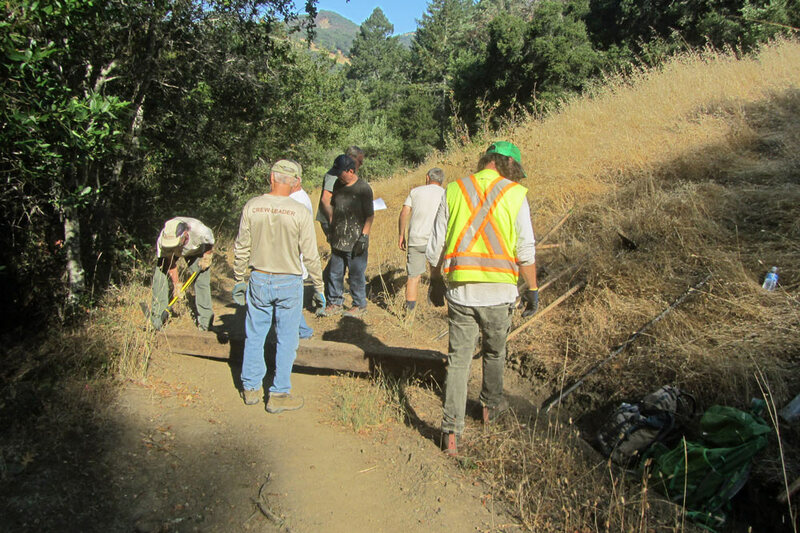 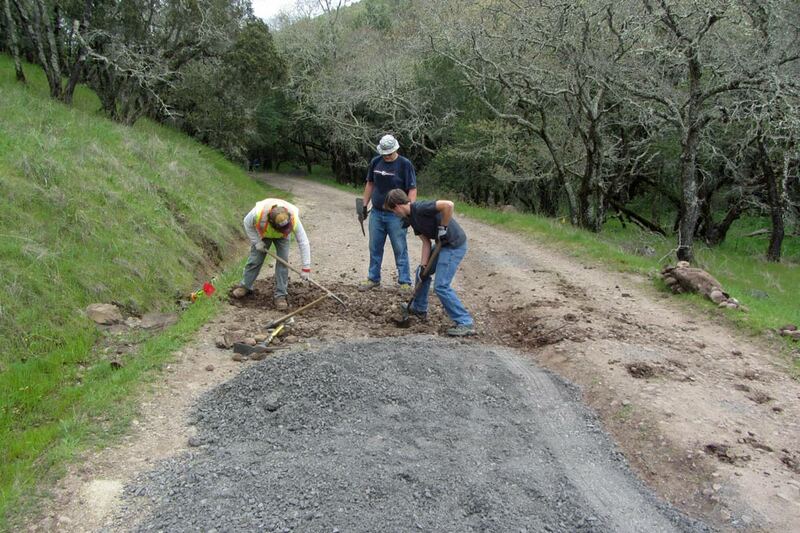 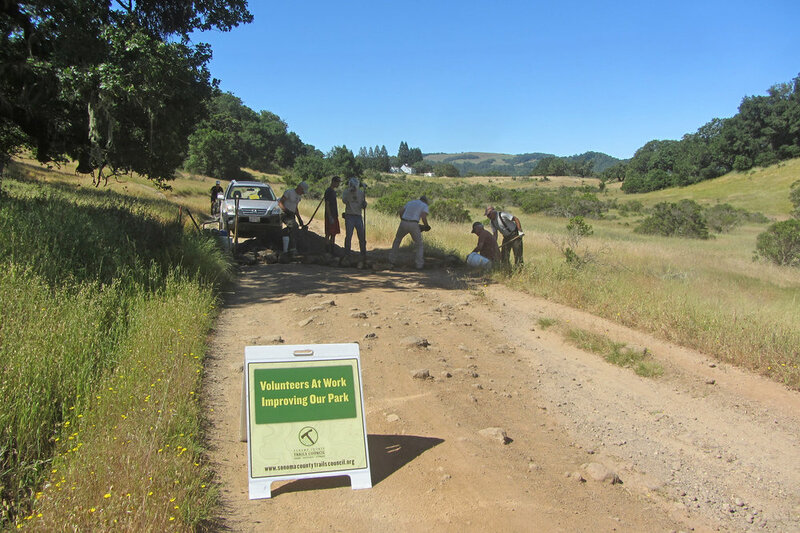 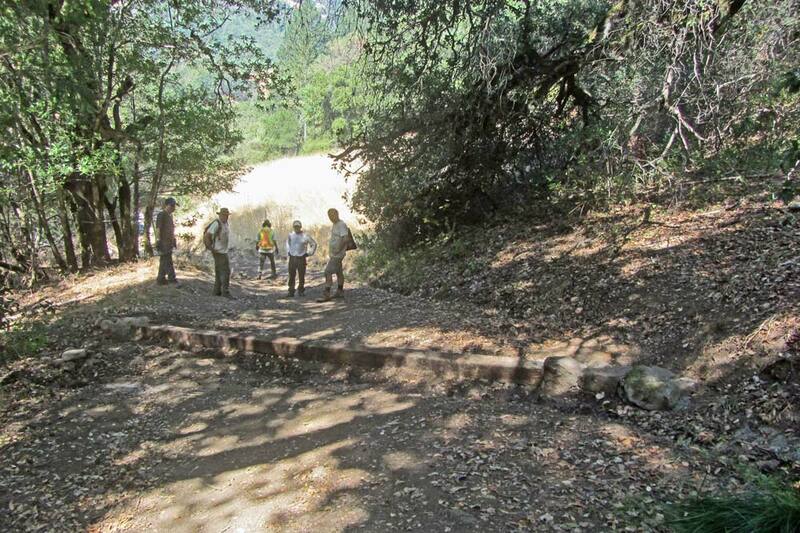 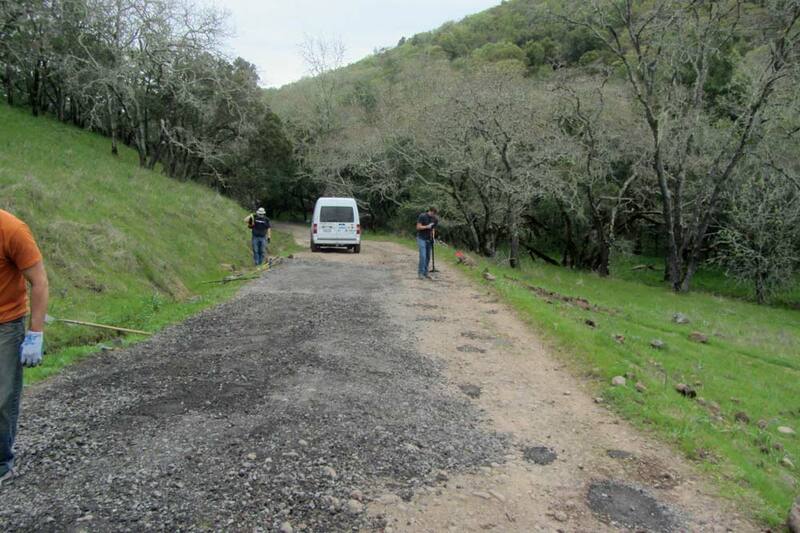 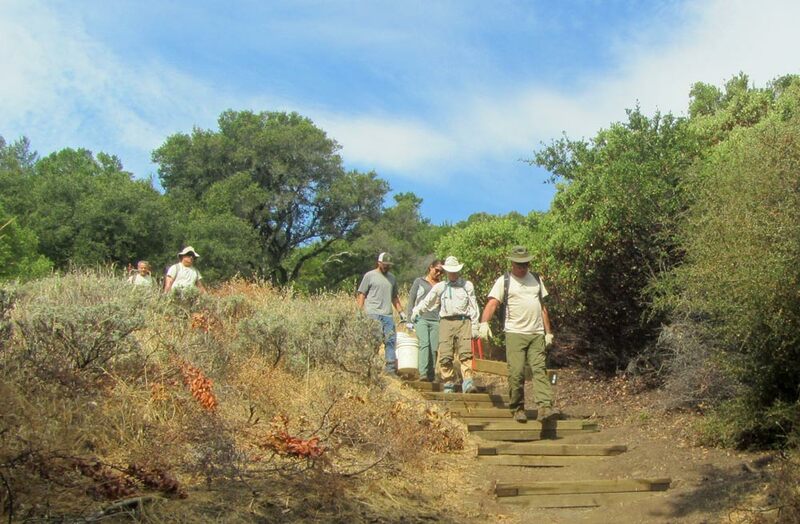 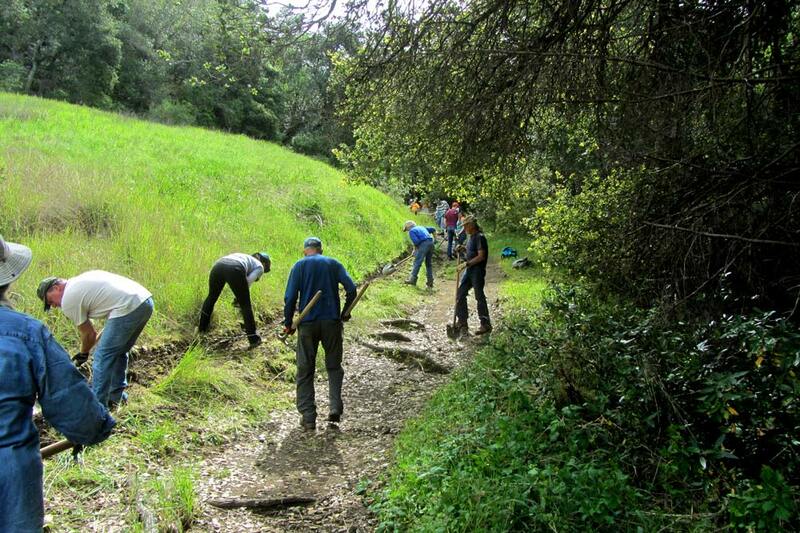 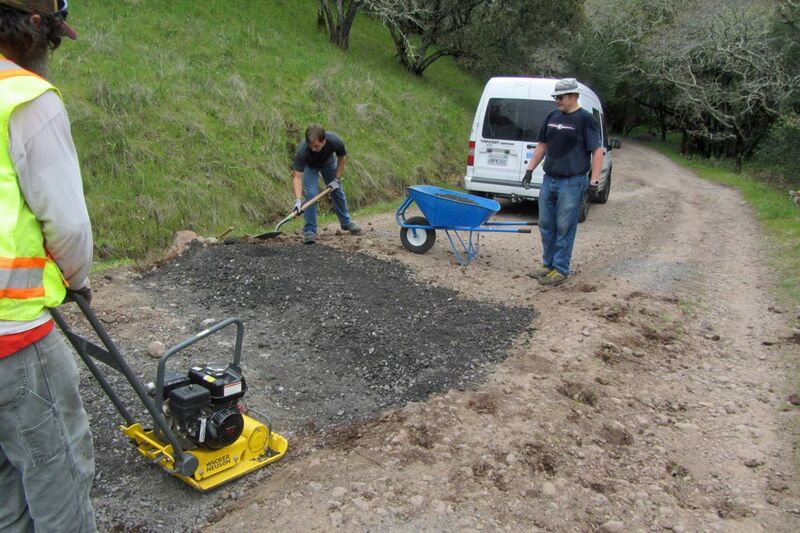 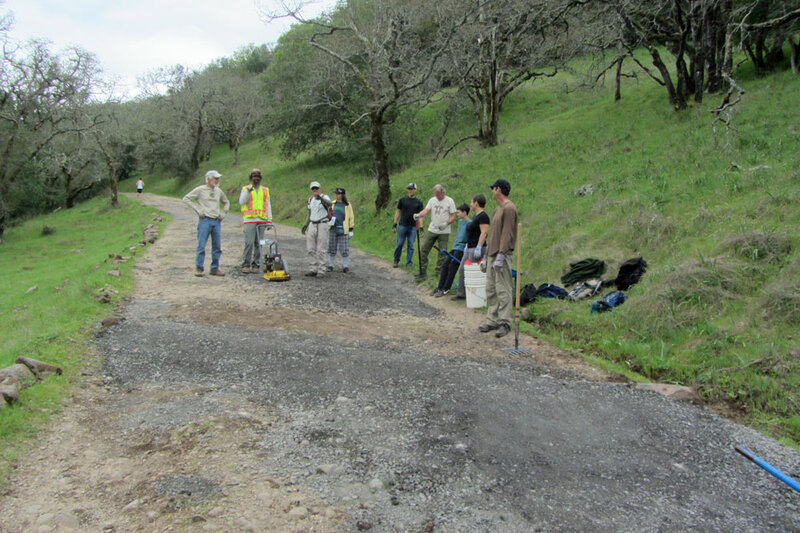 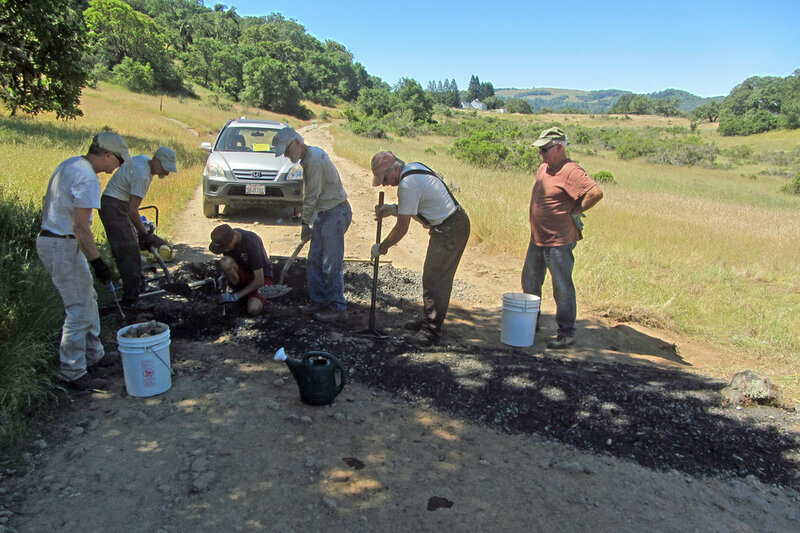 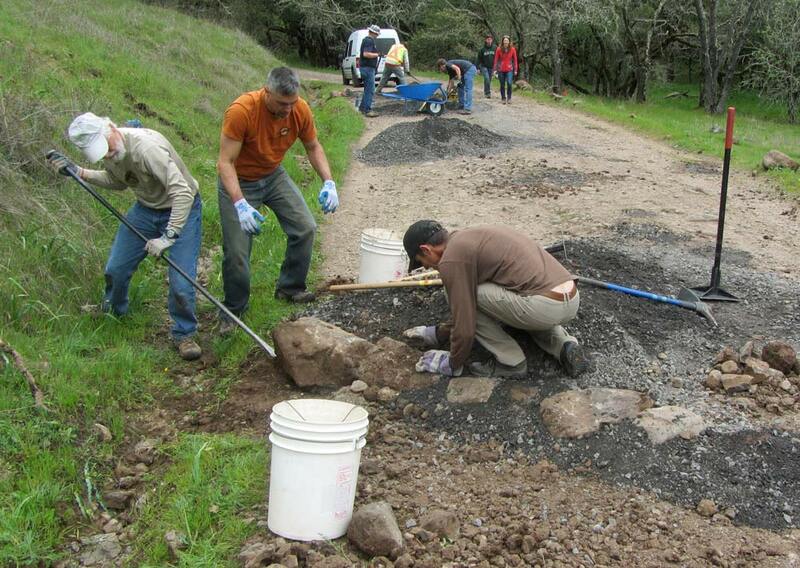 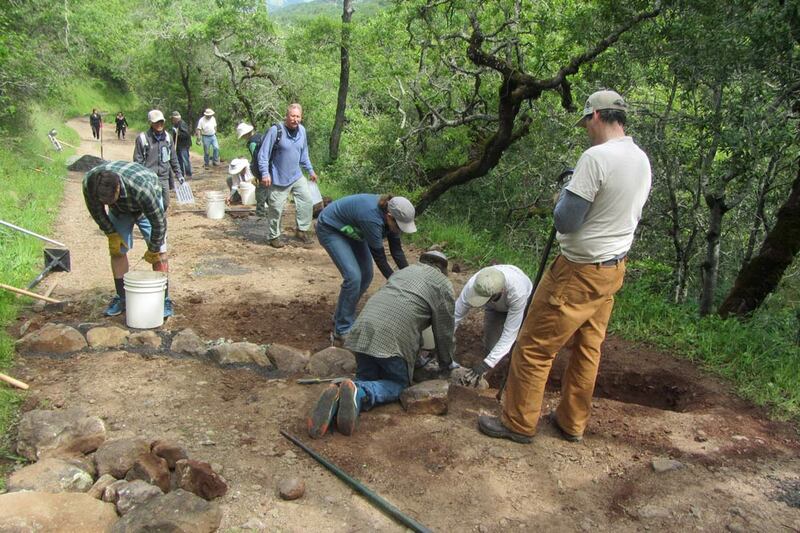 Over 100 volunteers offered to help repair the trails for the first trail work day in the park after the wildfires. 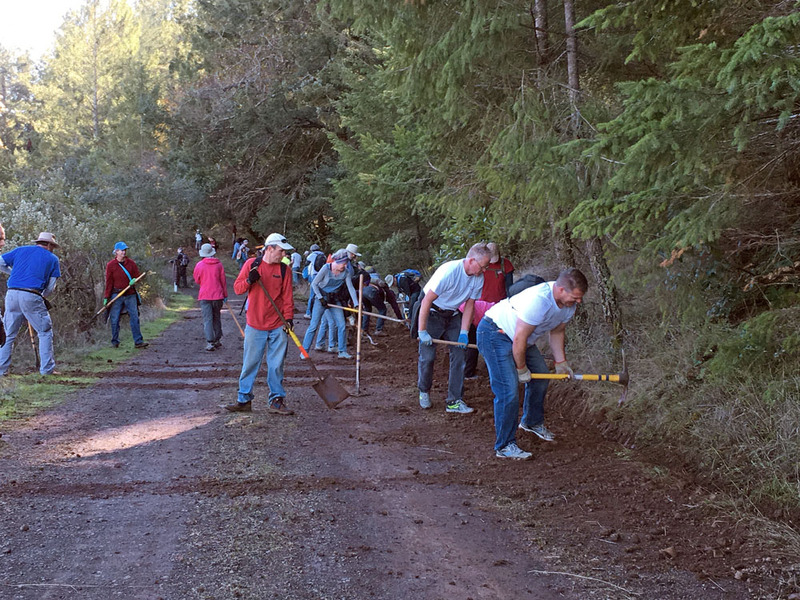 With the overwhelming response we had limit the group to 80 volunteers. 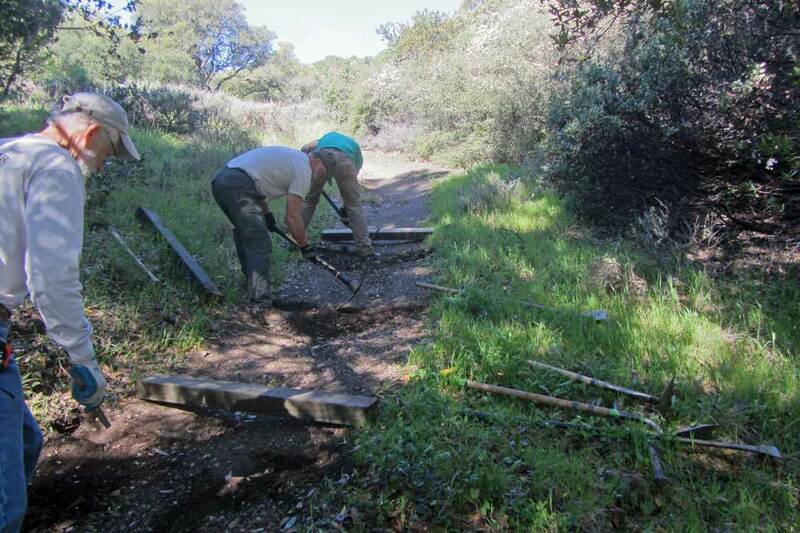 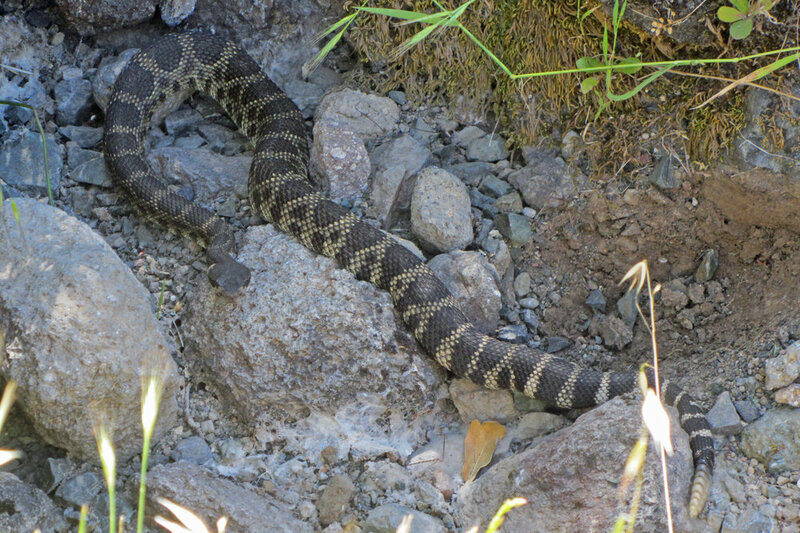 2/3rds of the park was still closed due to the fire so the trail work was on the trails in the unburned area.